You’ve spent a lot of time, energy, and money tracing your family tree. Not to be morbid, but have you thought about what happens to all of that when you’re gone? Don’t leave things to chance. 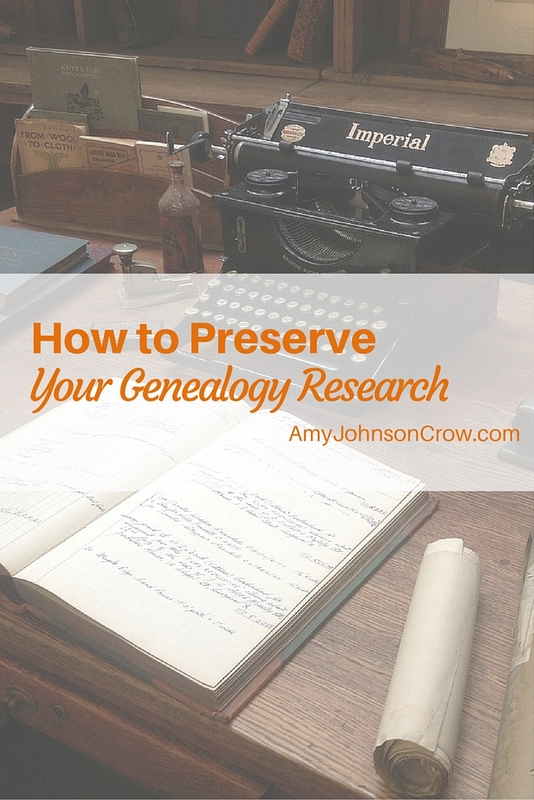 Here are 5 ways to preserve your genealogy research. (I hope you’re still reading.) If your organization method is “File by Pile,” your research stands a good chance of ending up in landfill. If others can’t make sense of what all of those notes, papers, copies, and scribbles mean and how they fit together, they’re likely to say, “Forget it,” and chuck the whole thing. This is something we should be doing anyway. Don’t allow your conclusions to reside only in your brain or in your genealogy software (which your descendants probably won’t know how to use or understand its importance). Write them. It doesn’t have to be long. It just needs to be written. While you’re at it, record your memories. A binder labeled “Our Family History” is more likely to be saved than a pile of file folders strewn across the dining room table. After you’ve written something, share it. Send a copy to the libraries in the areas where your ancestors lived. 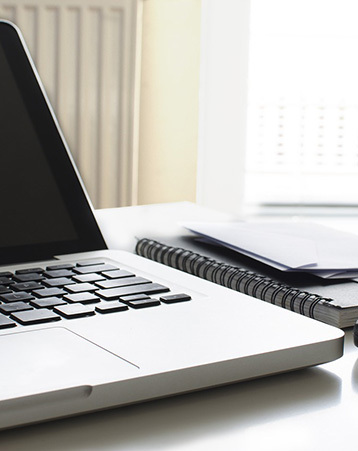 Send articles to the genealogy societies for their publications. Even if your research files don’t survive, your conclusions will. So you’ve decided to leave all of your files to your local library or genealogy society. You’ve even written it into your will. Awesome! But does that library or society know that stuff is coming? Do they even want it? Not every library will accept loose materials like that. Also, it might not fit into what they collect in terms of subject. 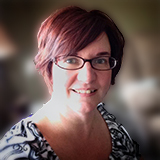 (If your local library is in Nebraska, but your research revolves around families in Virginia, they might not want it.) Talk to your intended library or society before you draw up your will. See if they’re interested and what shape the files need to be in. While you’re at it, include a cash donation in your will to help them offset the cost of processing your research. Don’t be like the ancestors who tossed out their letters and lost the family Bible. 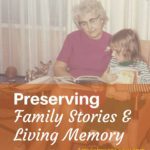 Take steps to preserve your genealogy research. Future generations will thank you. 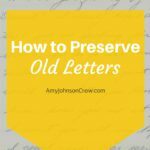 This entry was posted in Preservation and tagged preservation, Preservation Week, research by Amy Johnson Crow. Bookmark the permalink. Hi Amy. I’ve put a link to this excellent advice in the latest edition of ‘Updates Genie’ (http://updatesgenie.blogspot.com/2016/05/no42-genealogy-news-and-discounts.html). I have recently found your Facebook page and subscribed to your email blogs. 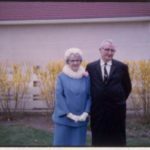 You approach tasks with doable lists, and taking a “long view” of the most disliked parts of Genealogy. Thanks for that! I often wish those who left me with this “cleanup” had had YOU to encourage them. I would have found many more interesting stories by now, I’m certain! Keep up your excellent writing!